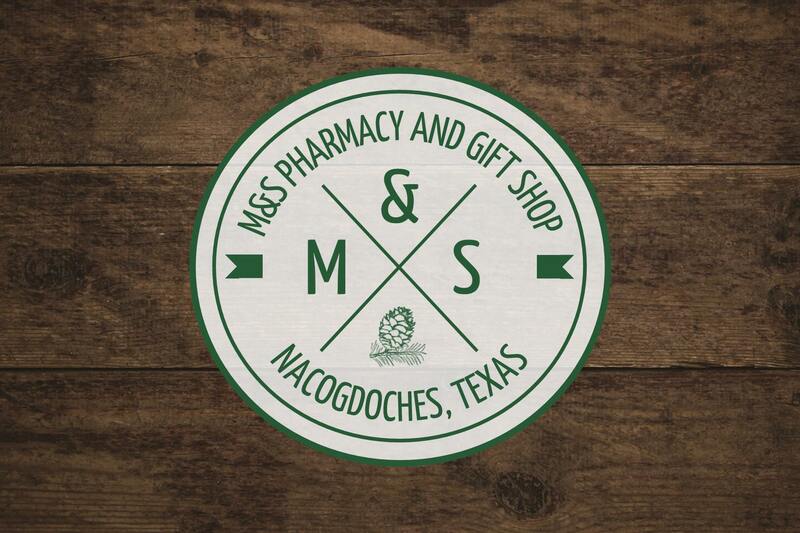 NEDCO's February Member Highlight is M&S Pharmacy. The well-known and loved local pharmacy features a boutique that sells clothing, YETI products, decor, candles, and more. On the pharmacy side, M&S strives to be accessible to customers of all ages. Director of Business Development Ray Mitchum announced a new feature "Med Sync," a program that consolidates medication pick-up dates. M&S offers free delivery to work places. NEDCO is grateful for your membership!